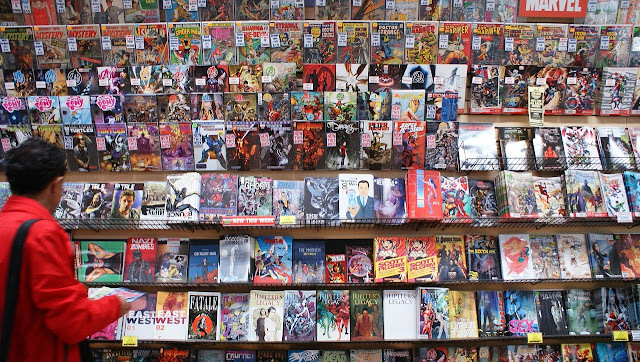 Super strength, super speed, super hearing and healing ability are just some of the abilities that a typical Superhero possesses. And even though these god-like figures are equipped with all these powers some actually still wear glasses. Be it for their secret identity, because they need them or simply for style. Even though Daredevil is blind, his superior senses give him the ability to deal with all kinds of criminals in Hells Kitchen. 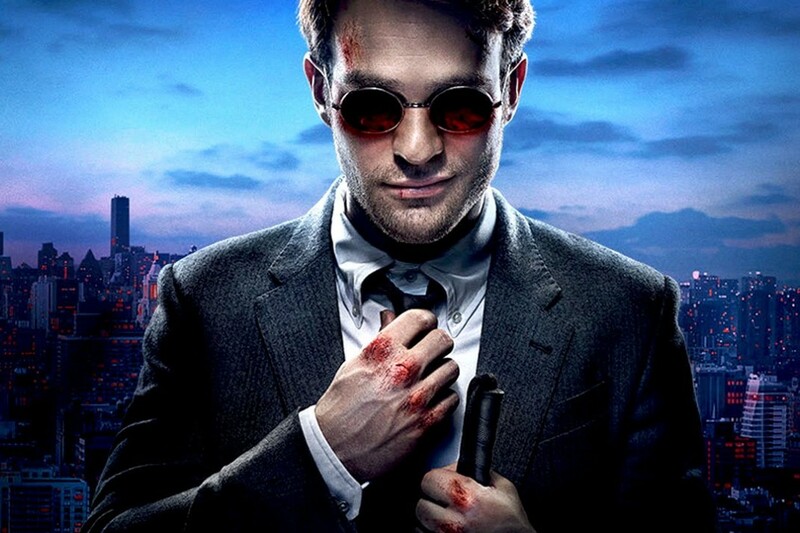 As private defense lawyer Matt Murdock, he wears shaded glasses. 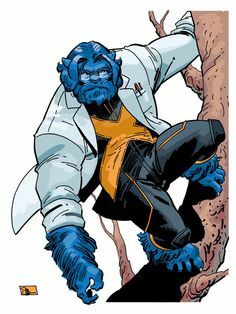 As the brain of the X-Men, Hank McCoy also known as Beast is an invaluable member of the mutant group. He doesn't just wear his glasses in civilian settings like other heroes, but also sometimes wears them when he turns into Beast. 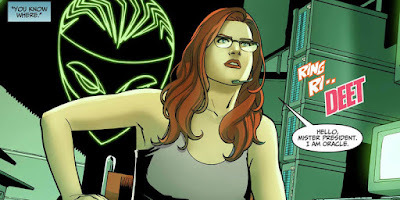 The daughter of Gotham City police commissioner James Gordan, Barbara Gordon has served as both Batgirl and as Oracle, where she used her computer hacking skills to assist other superheroes in the with against crime. During her time as Oracle she always wore glasses. 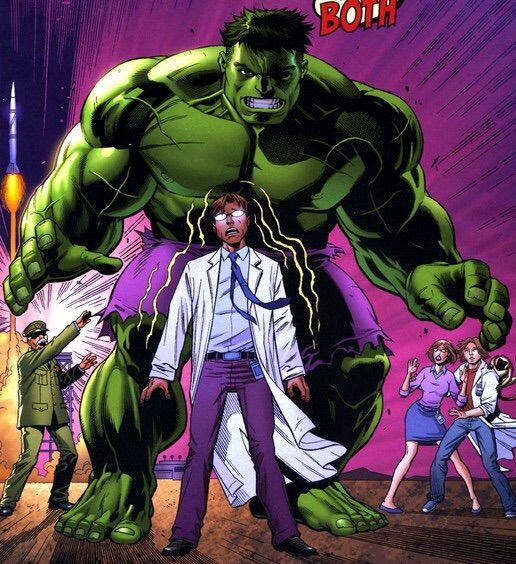 Jennifer Walters got her Hulk like powers after receiving an emergency blood transfusion from her cousin Bruce Banner. Unlike Banner, she keeps her intelligence when turning into She-Hulk. 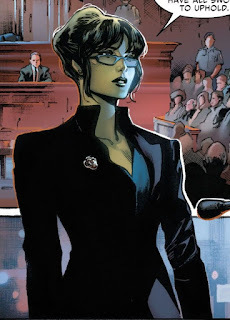 In the Marvel Universe she works as a defense attorney and has represented quite a few Superheroes already. So, those glasses don't just come in handy for her job as a lawyer, they also look really good on her. Even though not a Superhero per se, James Gordan is a big part of the Batman mythos. As the commissioner of the Gotham City Police Department he has his hands full with the insane criminals of the city and is a valuable ally to Batman. Going under the codename Shadowcat, Kitty Pryde is an important part of the X-Men family. 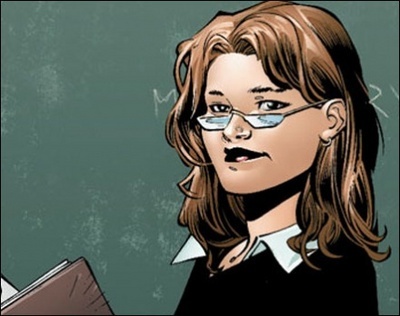 She wore glasses early on in her time on the X-Men and still wears them occasionally today when not in combat. When out and about in combat situations she might be using contacts. 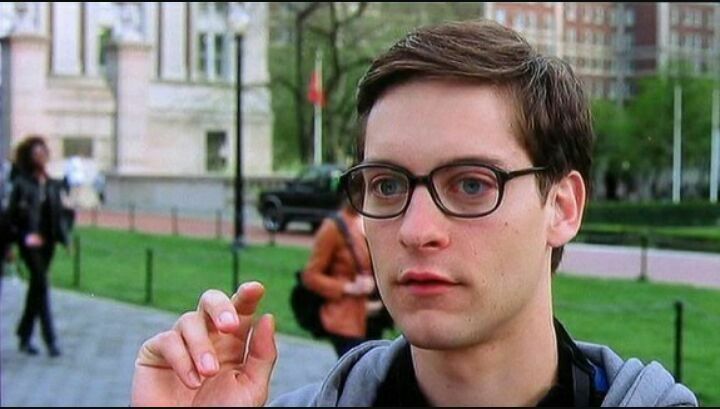 Peter Parker used to wear glasses before becoming The Amazing Spider-Man and early on in his career. These days, it seems that thanks to his powers he doesn't need them anymore. 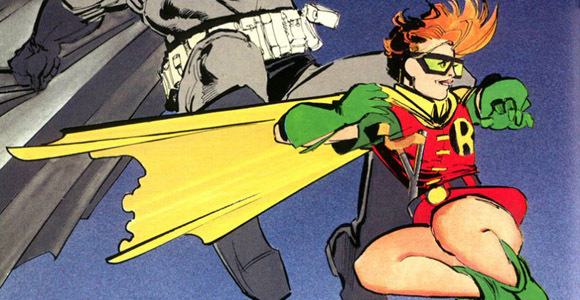 Carrie Kelly is the female Robin from the Dark Knight Returns, the popular alternate universe story from Frank Millar featuring an older more disillusioned Batman. Every version of her has always worn glasses. 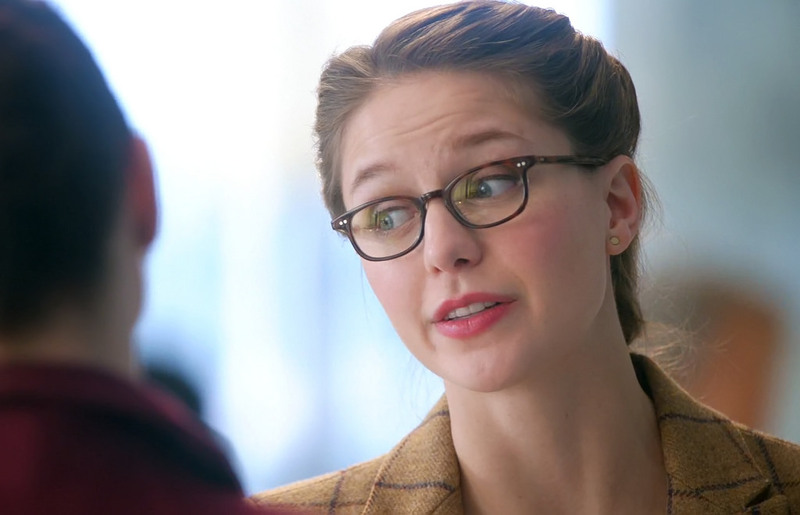 On the CBS Supergirl show Kara Danvers wears glasses in her everyday life to protect her secret identity in the same way as her cousin Superman. Scott Summers, the fearless leader of the X-Men doesn't wear regular glasses but needs special eyesight to control his laser beams coming from his eyes. Out of costume he also wears special sunglasses to keep his powers in check. Bruce Banner is one of the smartest minds of the Marvel universe and he always wears glasses. When exposed to radioactive gamma rays he transformed into the green goliath known as the Hulk. As Bruce Banner he tries to always keep his calm to keep the monster inside him in check. Tony Stark has become synonymous with always wearing a stylish pair of sunglasses. 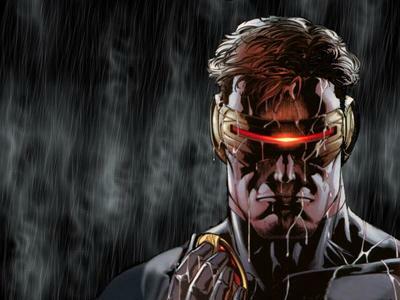 He has also at times been shown wearing regular glasses when working on his armor or other tech. 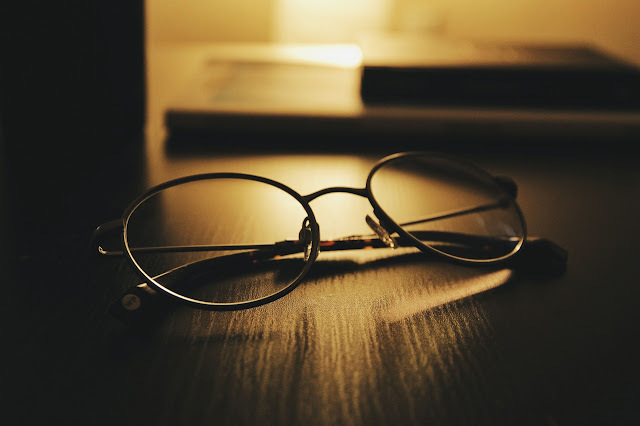 Superman doesn't wear glasses while he's fighting crime but they are an integral part of his secret identity as Clark Kent. Being Kryptonian, his super vision allows him to see more than the human eye is capable of. 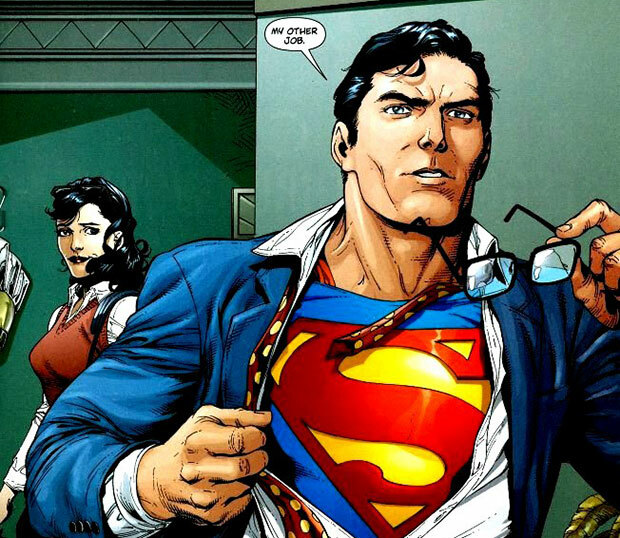 But to protect his identity, he wears glasses in his private life and when working as a reporter at the Daily Planet. 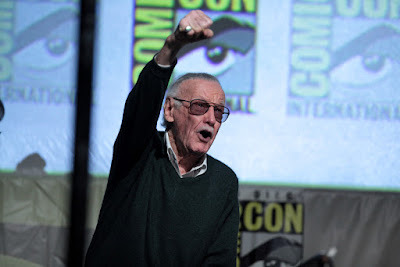 With the countless characters he created for Marvel in his lifetime and his frequent cameos in the Marvel Cinematic Universe, Stan Lee who sadly passed in 2018 will never be forgotten and forever be immortalized in his creations. 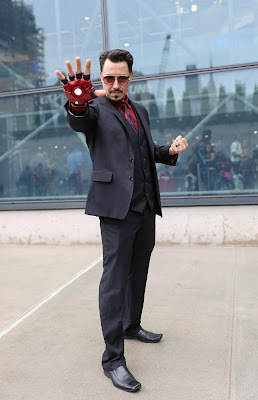 If you can think of any other superheroes who wear glasses, either in private or in costume, let me know in the comments. Fun list! I love that you added Stan Lee as as well.